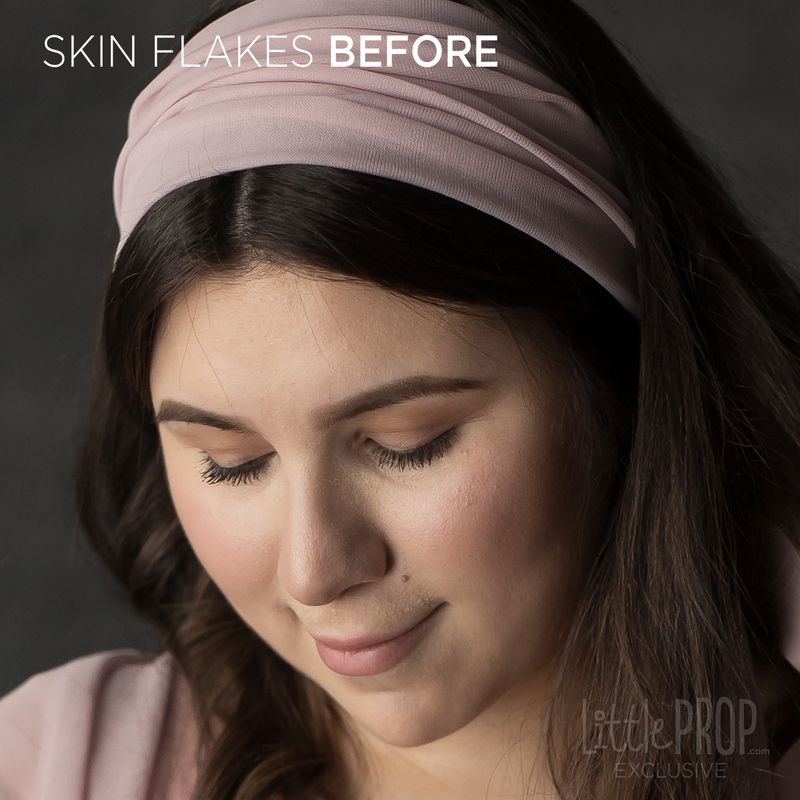 It is so quick and easy and quick to fix those little white skin peels, spots and wrinkles with this action! No more manual cloning, healing or patching! This action was made by me several years ago to save precious time in my skin editing process. I just run it and use a tiny brush to reveal the fixed skin. Works amazingly on those sharp peels and white spots. The referenced image in this product was edited 100% with this action only, with no further patching or cloning. Large skin blemishes or out of focus blemishes might need additional manual retouch. 2. 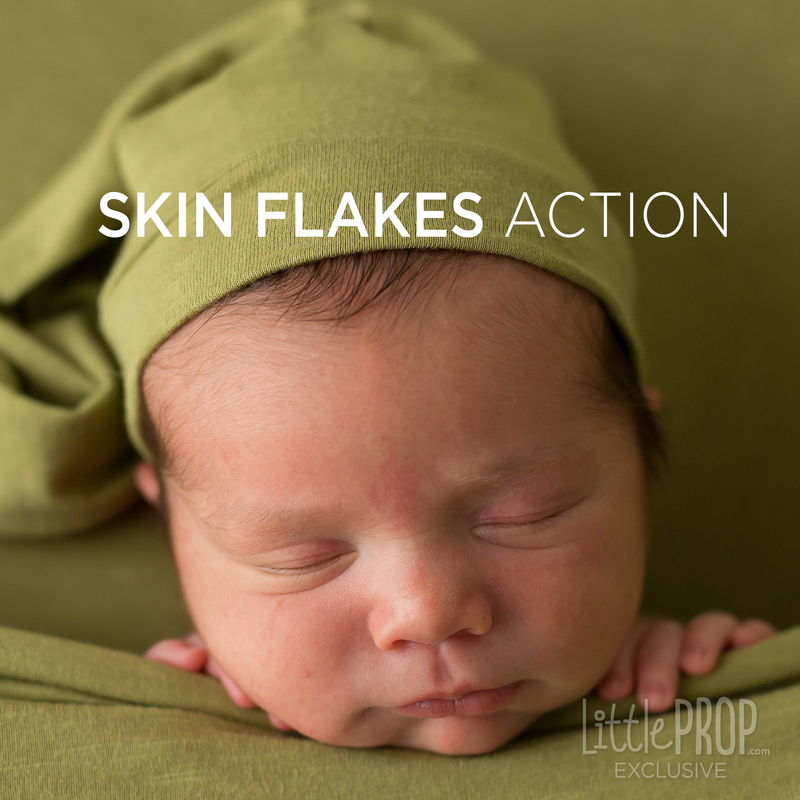 With your image as the BACKGROUND image, run the action "02 Skin Flakes"
3. With a small white soft brush at 100%, select the "Flakes and Wrinkles" black mask and reveal the areas to fix. Use a tiny brush big enough to reveal just as needed. Your action will be available in digital format and for immediate download after purchase. Please check your email for download link or access your account to find the download link at any moment. Please unzip the file before loading your actions into Photoshop. This action is compatible with Adobe Photoshop CS4 and above (PC & Mac). Photoshop Elements not compatible. Due to the digital nature of this product, refunds are NOT available. Please check your version of Photoshop for compability prior to placing your order. Purchased there new skin action and its awesome! 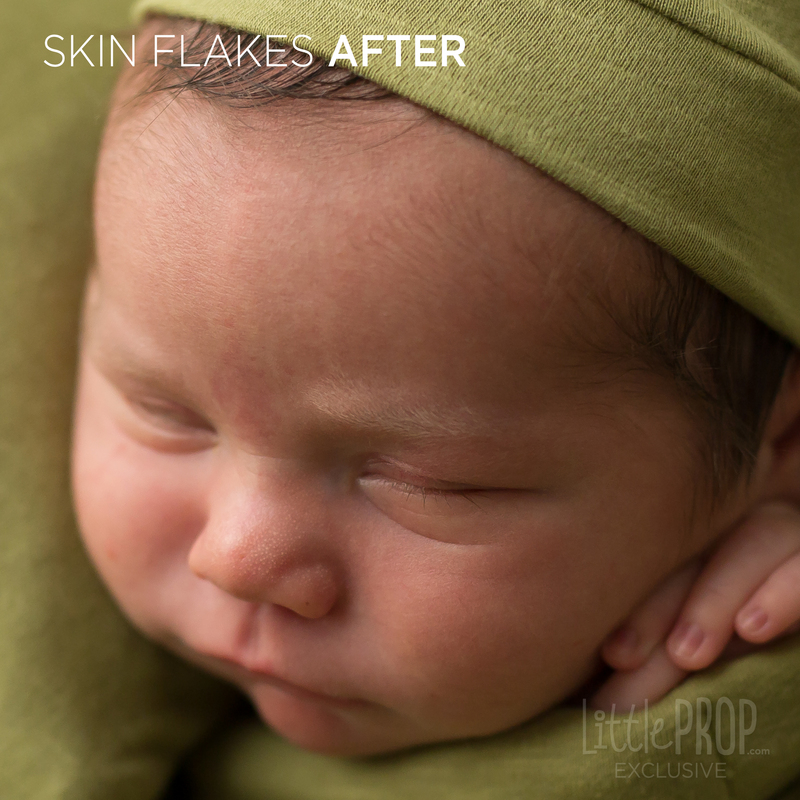 makes fixing skin flakes on little ones a breeze!